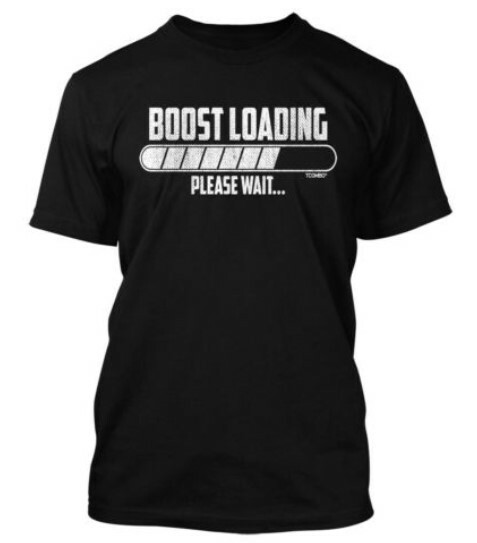 Nothing is better than BOOST! 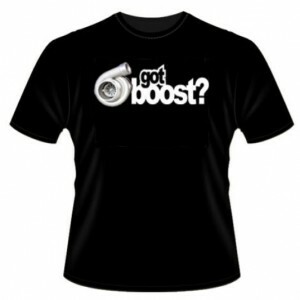 Turbochargers create BOOST! 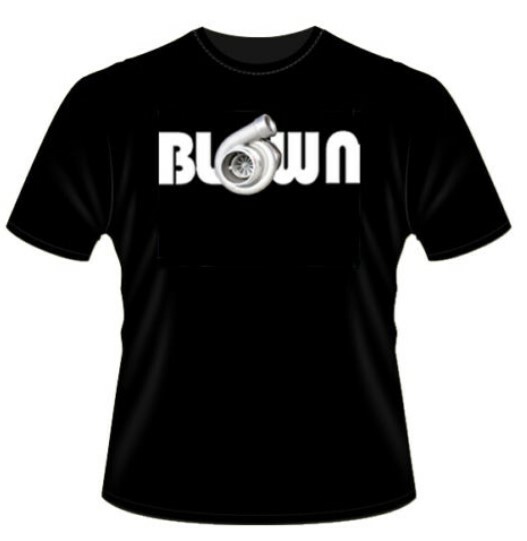 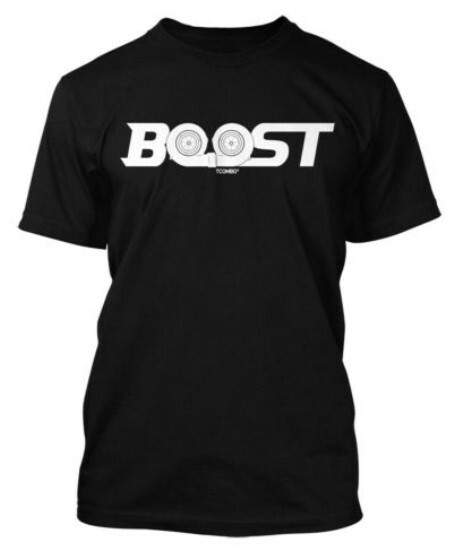 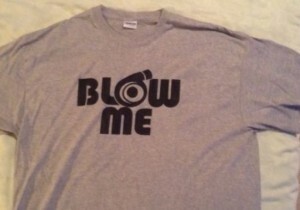 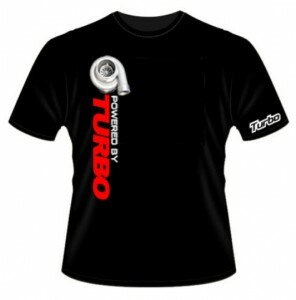 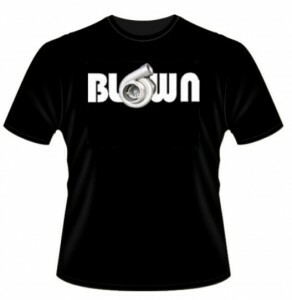 Here’s some cool looking shirts I saw with turbocharged designs on them!